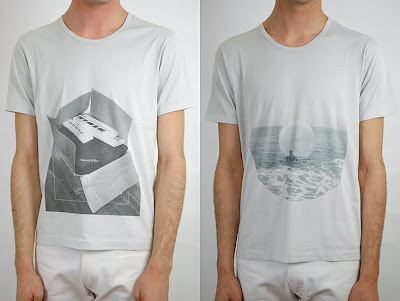 More retail therapy at LAD Musician's new collection. 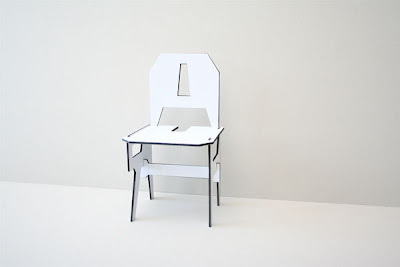 A very clever piece of product design from Antrepo Design Industry. 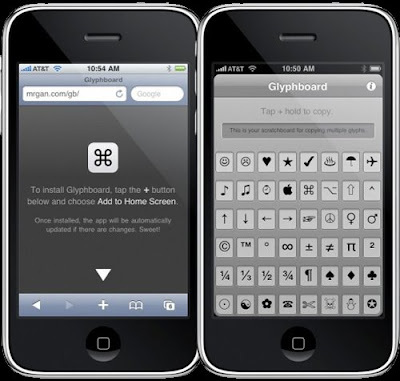 The Glyphboard iPhone app takes advantage of the copy/paste functionality of the 3.0 OS, allowing you quick access to many of the unicode glyphs that are otherwise impossible to type with the iPhone keyboard. U can load this article on your iPhone and download directly. The world’s leading music game meets the greatest band in history. Sequence directed by Passion Pictures. 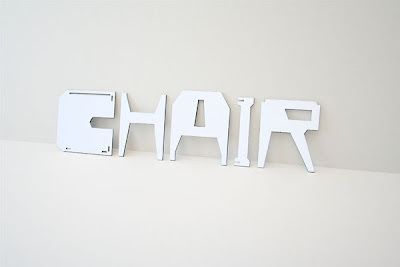 Yes, it's a chair, designed by Eric Ku. Timeless, inscrutable and always inspiring. 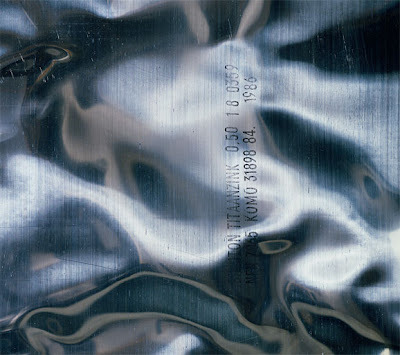 Shown here is the re-dux version of New Order's 4th LP Brotherhood. It's hard to determine whether this piece of video mashup is authentic... Watch it to believe. More of the excellent campaign details here on CR. Created by Digital Kitchen. 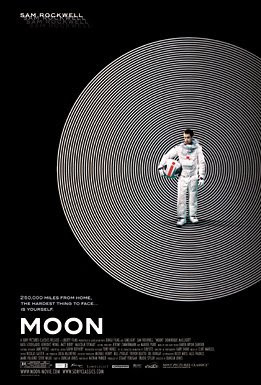 Can't wait to catch this on the big screen, directed by Duncan Jones (David Bowie's son) and starring Sam Rockwell. Created a mixtape exclusively for the Zouk Blog. 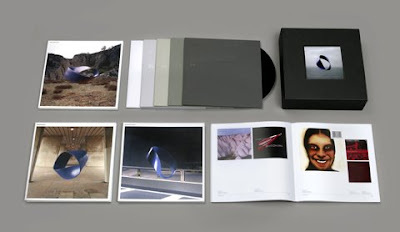 To commemorate their 20th anniversary, WARP will release a deluxe special-edition of music and art, titled Warp20 (Box Set). The package features new songs, older previously unreleased material from Warp artists, tracks selected as some of his personal favorites by co-founder Steve Beckett and the top ten pieces voted for by Warp fans on Warp20.net. 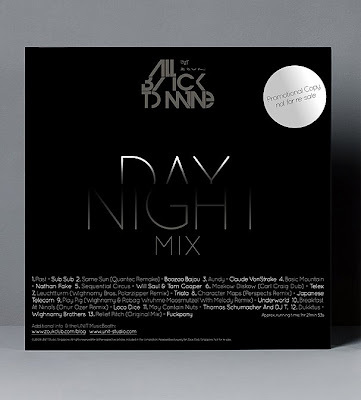 It also includes a beautifully produced book showcasing the label’s rich design history, along with an exclusive hour-long mix and a locked-groove vinyl set. Rough on the edges but this test footage of the film was leaked from the 2008 San Diego Comic Con. TRON lives...28 years later. Electronic music duo Daft Punk will be composing the film score for Tron 2.0. Just look at that poster, still looking fresh and relevant in this new millennium. 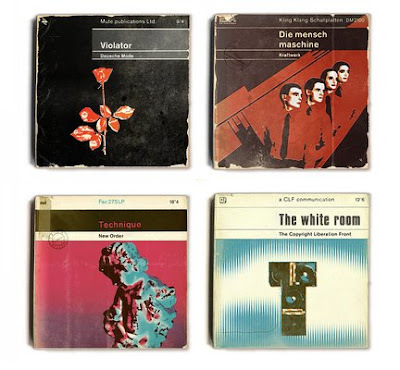 Classic records lost in time and format, remerged as Pelican books. 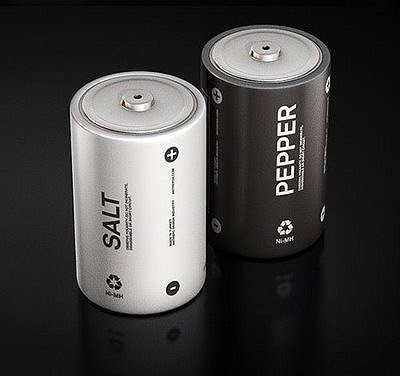 Just for fun and great execution too, from LittlePixels.